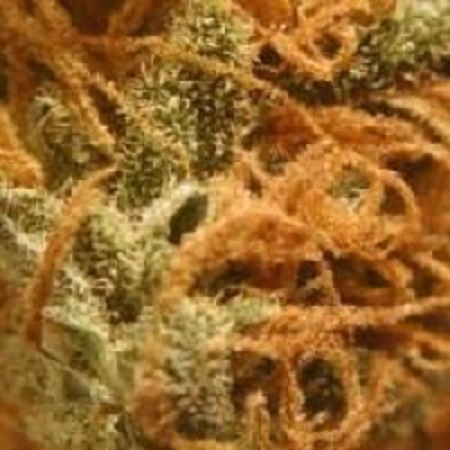 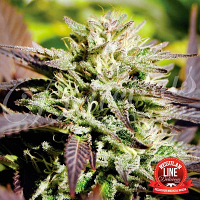 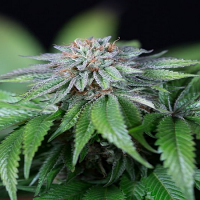 BC Monterey by BC Bud Depot Seeds is a cannabis strain that has quickly gained worldwide recognition for its ability to produce outstanding results. 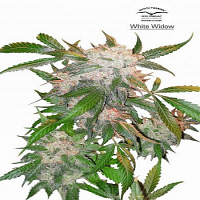 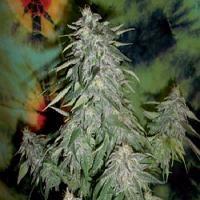 The perfect choice if you’re looking to grow weed indoors or outdoors, these high quality seeds flower in 8 to 9 weeks and induce an intense high with as strong cheesy flavour. 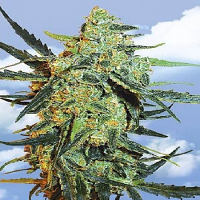 Capable of producing medium yields, these seeds will leave you smiling and savouring their distinct flavour.